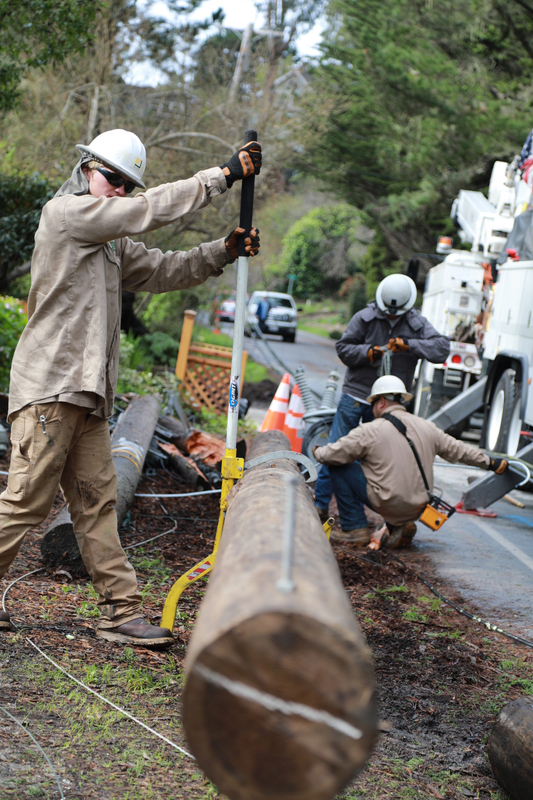 SCE crews help replace fallen lines and power poles in a mutual assistance effort in Northern California. 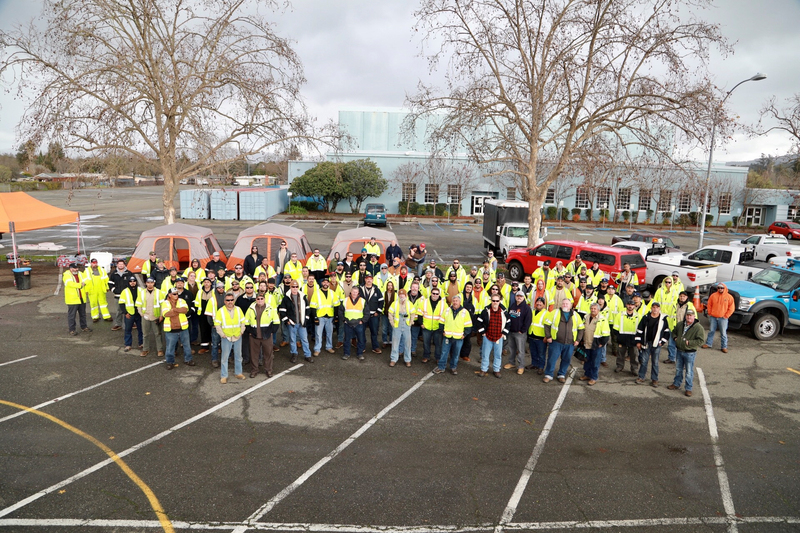 SCE crews and support staff who helped restore power during the recent mutual assistance effort in Northern California. 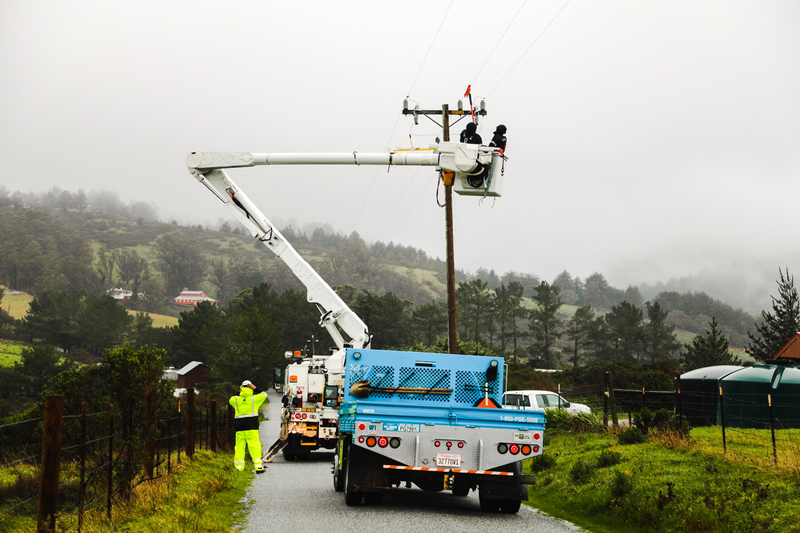 SCE crews in Santa Rosa during a recent mutual assistance effort. 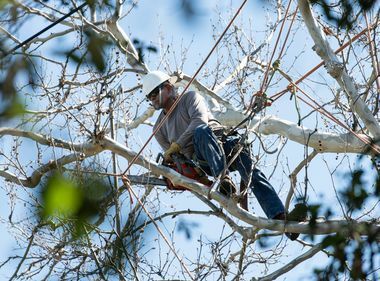 Twenty four-man SCE crews are assisting with repairs up north as heavy storms flood streets and topple trees. 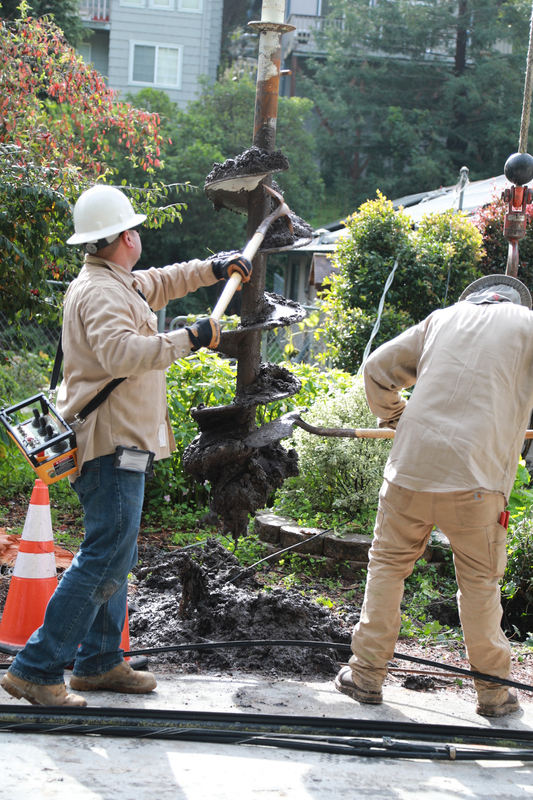 As Southern California Edison crews continue to monitor the rain in the Southland, a group of 20 four-man crews are helping with repairs in Northern California in a mutual assistance effort as record storms continue to flood streets and bring down trees. 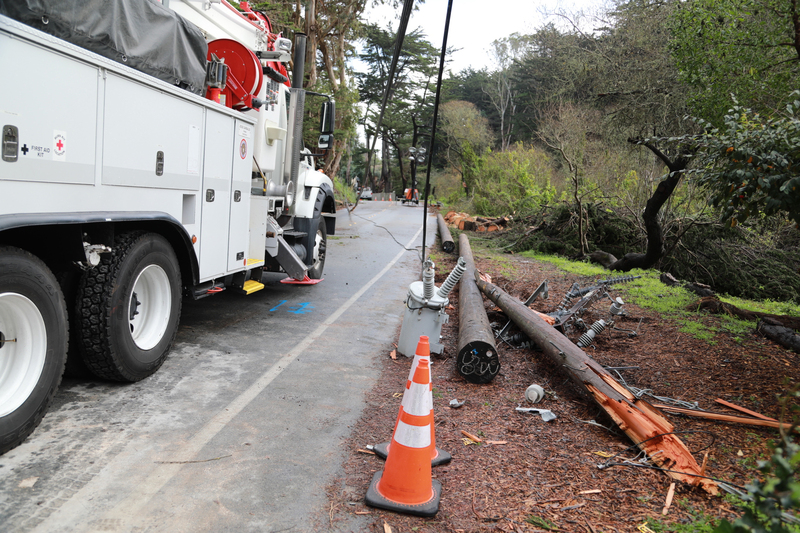 After completing repairs in Half Moon Bay, the crews are now in Santa Rosa. 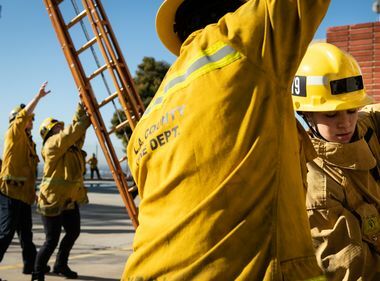 Local utility Pacific Gas and Electric Company (PG&E) made the request for assistance as part of the Western Region Mutual Assistance Group (WRMAG), a group of utilities that reach out to other companies to help restore power in times of need. 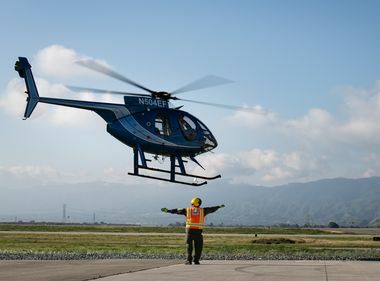 SCE sent 20 distribution crews and 36 support staff to Northern California to help restore power to residents and businesses in Half Moon Bay. They have so far helped to restore power to 660 customers. The crews are now being deployed to the Santa Rosa area. 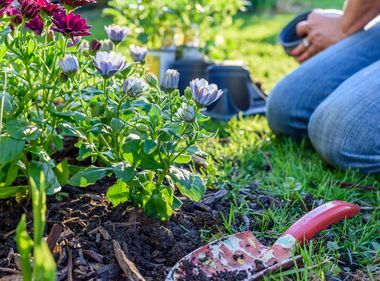 New storms are forecast for the area this week and SCE crews will likely be up north until early next week, depending on the weather.